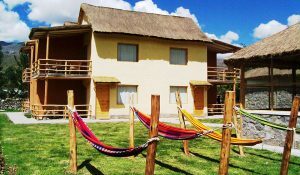 We are a cozy hotel located in the beautiful Colca Valley in the charming village of Yanque, an strategic place to visit the Colca Canyon and engage in ecotourism and adventure activities. 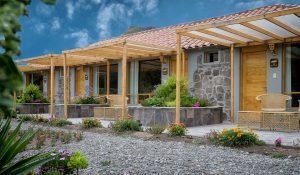 We offer our guests an unforgettable life experience, sharing with them the warm attention of our people and an architecture that blends comfort and rusticity in an environment surrounded by nature and mysticism. 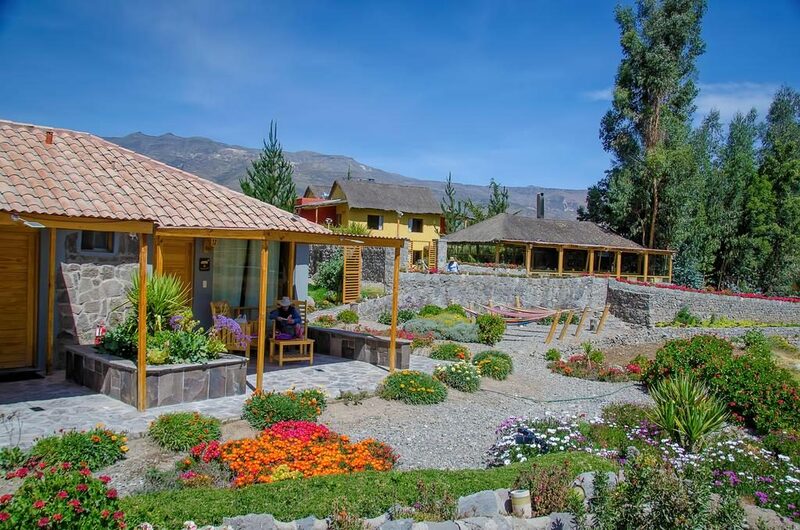 We are located in the heart of the Colca Valley, in the cozy village of Yanque, within minutes of their thermal waters, its central square and its beautiful colonial church; an strategic place to visit the Colca Canyon and engage in ecotourism and adventure activities. 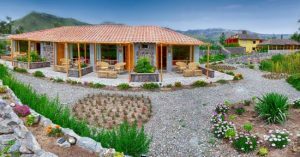 We provide our guests a variety of activities such as hiking tours, Horse Ride, rural and mountain biking, among others activities. 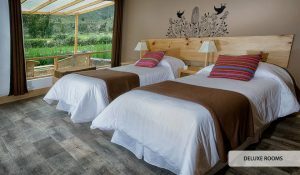 As an activity within our service we offer our guests a guided walk of about three hours which includes a visit to the Oqolle amphitheater, the ruins of Uyu Uyu and Yanque’s private hot springs located at the edge of the river respecting the natural landscape that surrounds them.